Your pet has his best possible life when he has a routine examination performed by a veterinarian on a regular basis. We examine your pet for the obvious like dental problems, heart sounds and changes in body condition/mobility. Your pet may exhibit more subtle signs that indicate quality of life is not ideal - we specifically look for these issues and advise you on the best options to resolve the problem. We are particularly alert for conditions that cause pain. By instinct, most animals are masters of concealing their problems - in the wild, a weak or compromised animal becomes prey. Careful physicial examination of otherwise healthy appearing pets often reveals painful infections and inflammation that your pet has quietly been suffering with for weeks, months or years. We provide your dog or cat with quality routine dental care. This may be advice on proper preventive care like brushing. It may be routine dental cleaning or even tooth extraction. We will offer referral for advanced procedures such as a root canal or crown and less involved options too. We use high resolution digital dental x-ray to evaluate questionable teeth while performing dental cleanings under anesthesia. We provide complete laboratory services for your dog or cat. Depending on the type of testing needed, we have the capability to provide results within five minutes of sample collection. 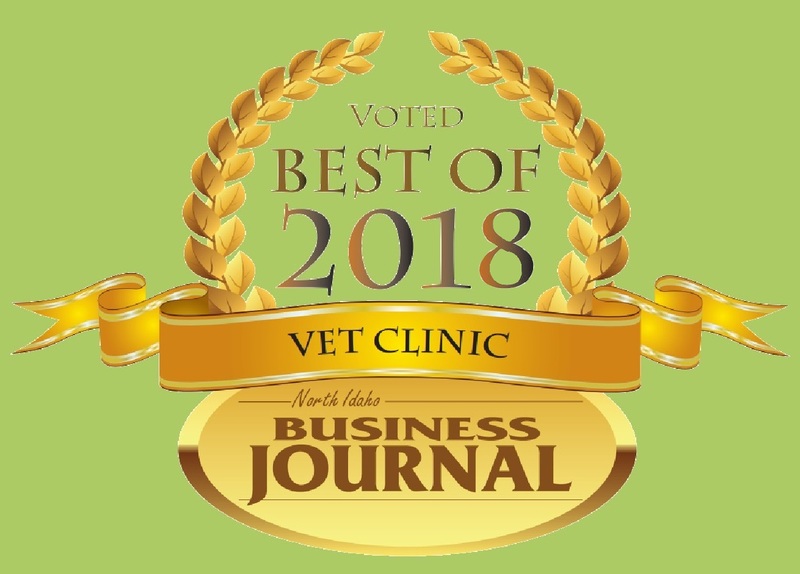 Lakewood Animal Hospital extensively uses reference laboratories as well, with most results reported within 24 hours of sample submission. Lakewood has on-site, high speed, high quality digital radiography - we take x-rays in-house. After initial review and interpretation we send x-rays to a Board Certified Veterinary Radiologist for the final diagnosis. We offer emergency services during normal working hours. If your pet is in need of emergency care after hours, please call 208-772-9669 and we will provide you options for handling the emergency. 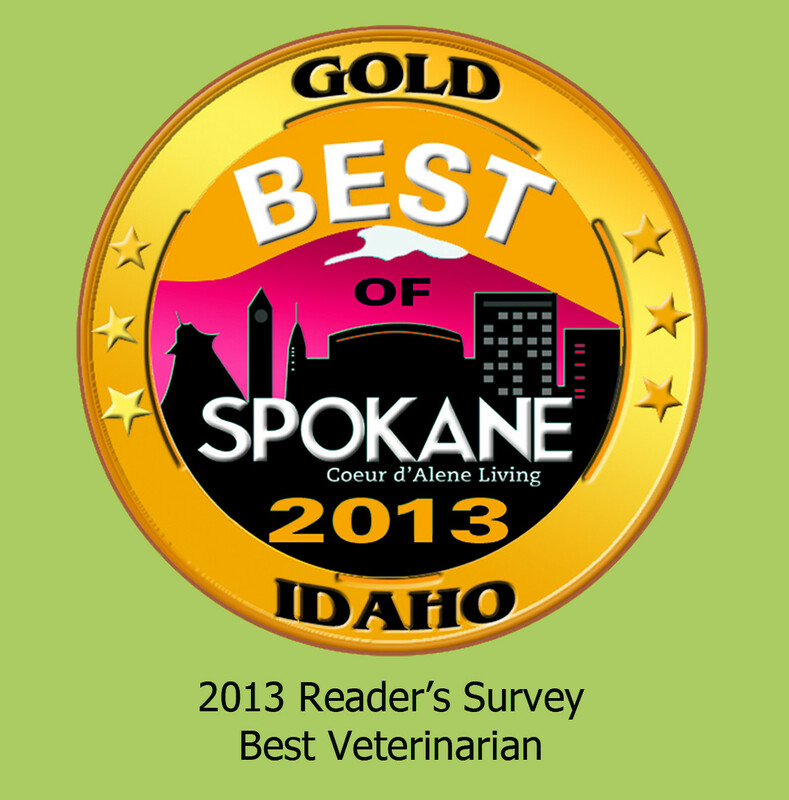 For immediate, life threatening, after hours emergency needs you may also proceed directly to Emergency Pet Care in Post Falls, Idaho. Their phone number is 208-777-2707. 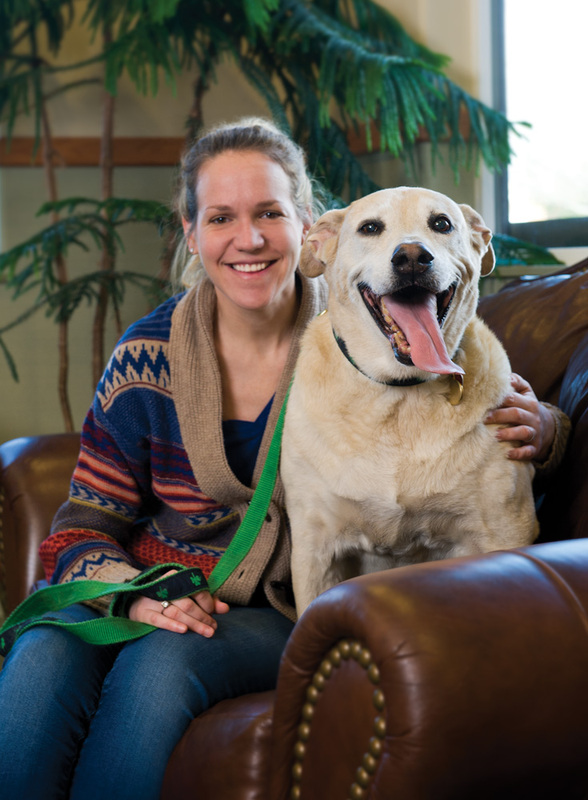 Surgery and anesthesia care is an important part of your pet's care when the need arises. We provide high quality soft tissue surgery care including spay, neuter, tumor resection, cosmetic surgery and and abdominal surgery. For certain cases we provide referral to a Board Certified Surgery Specialist. We make sure that your pet receives appropriate pain medication so that he has the least discomfort with the least chance of side effects. Your pet may need certain medications for either short term or long term needs. We have a fully stocked on-site pharmacy and can provide most medications at the time of your visit. We will recommend generic medications whenever they can provide your pet efficacy, safety, convenience and prescription cost savings. You may use any outside pharmacy service to fill your prescriptions or you may use our Online Pharmacy. Click here for our Online Pharmacy.